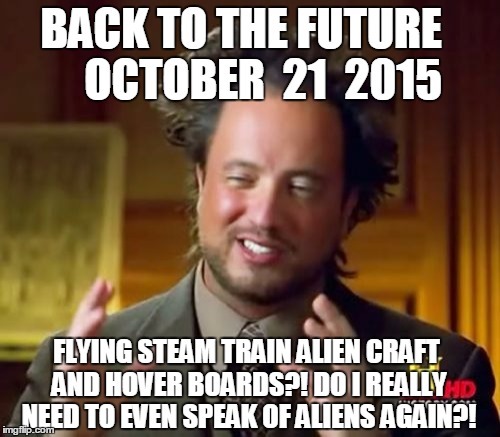 BACK TO THE FUTURE OCTOBER 21 2015 FLYING STEAM TRAIN ALIEN CRAFT AND HOVER BOARDS?! 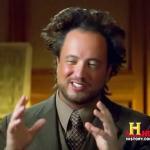 DO I REALLY NEED TO EVEN SPEAK OF ALIENS AGAIN? !